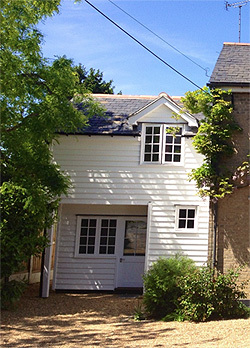 Coggeshall Osteopaths opened in 2012 with the aim of providing quality Osteopathic care for Coggeshall, Braintree and the local community. Between us we have over forty years of treating patients. We bring to Coggeshall and the surrounding areas of Earls Colne, Halstead, Colchester, Kelvedon and Feering our wealth of Osteopathic knowledge and experience gained from working not only in private practice but also having had time working in the NHS. Our beautiful new practice building has ample parking and a ground floor treatment room. Access via the Coggeshall Community Bus Stop is ideal as the bus stops right outside the practice. Consultations are £42 and are covered by most Health Insurance Companies. Coggeshall Osteopaths are proud Sponsors of Chelmsford Hockey Club. 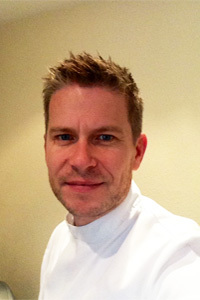 Justin qualified from the British School of Osteopathy in 1994 and since then has run the very busy and successful Witham Osteopathic Clinic. Justin has set up Coggeshall Osteopaths to enable him to spend more time with his wife and three children while bringing his wealth of knowledge of Osteopathic care to his local community. When he is not busy with work and family life he finds time to train and participate in Triathlons. Justin is available at the practice on a Tuesday and Friday.